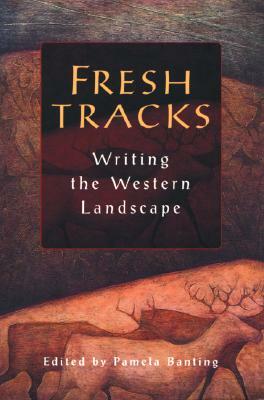 In the tradition of trail-blazing anthologies such as The Last Best Place, the superb writers in Fresh Tracks employ a variety of approaches -- essays, memoirs, short stories, poetry, song lyrics -- to explore our connection to the ecology, culture, history, flora, fauna, weather and terrain of the West. Description: A clean, unmarked copy with a tight binding. 350 pages.